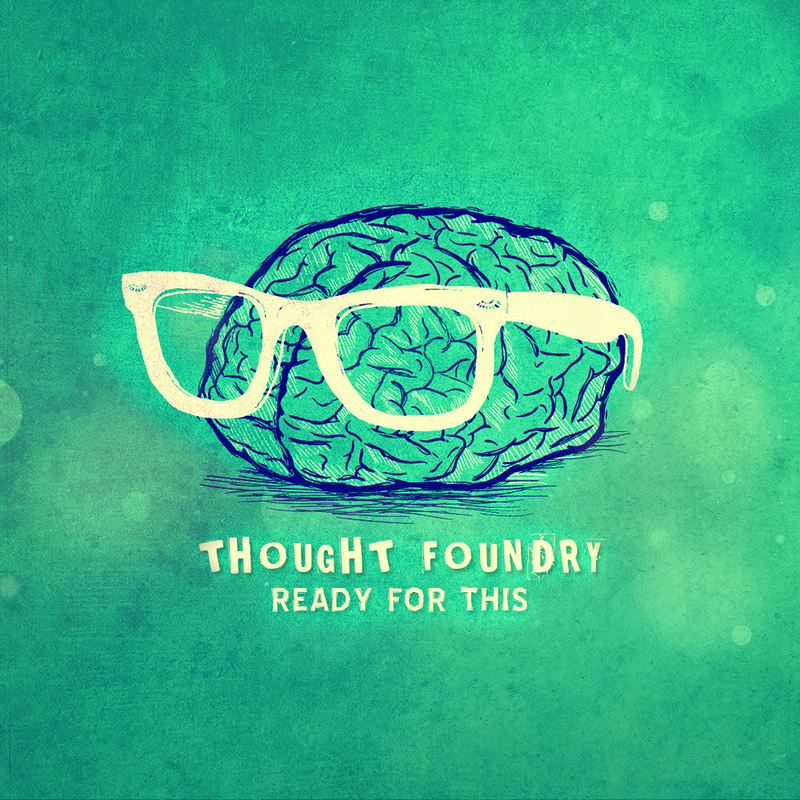 Thought Foundry is the newest offering from Platformz Records, the label founded by producer and tech CEO Rediculus. The label is associated with his mobile music app Platformz, which allows users to stream music from multiple streaming sites in one app. The project titled “Ready For This” is four strong songs covering what lyricist Konflik sees as “things that motivate me to do better”. Questioning everything from the influence of religion on his life and the lives of those around him to ways to enjoy partying, this EP takes us on a musical journey of how Konflik and Rediculus see the world at large and the ways they cope with its effects on them. From the opening drum licks of “Good Times” to the deep brooding guitars and organs on “Silver”, Rediculus provides the perfect backdrop for Konflik to lace his smooth flow over and ‘Flik doesn’t disappoint as he matches it with thought provoking lyrics and memorable hooks.